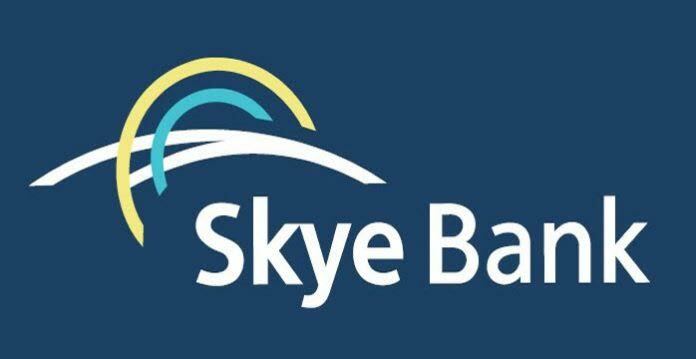 The Central Bank of Nigeria today sacked the management team of Skye Bank over capital adequacy issues. The bank's top executives on getting wind of their impending sack, resigned en-mass this morning. The bank's Chairman, Tunde Ayeni and its Managing Director, led other executive and non-executive board members to tender their resignation before the apex bank announced the dissolution of the bank's management team this afternoon. 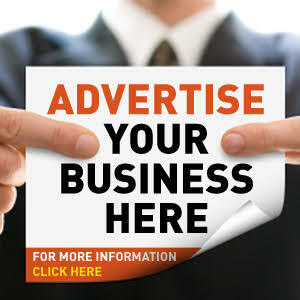 CBN will manage the affairs of the bank for some time. The bank, according to financial experts, has been distressed for a while.